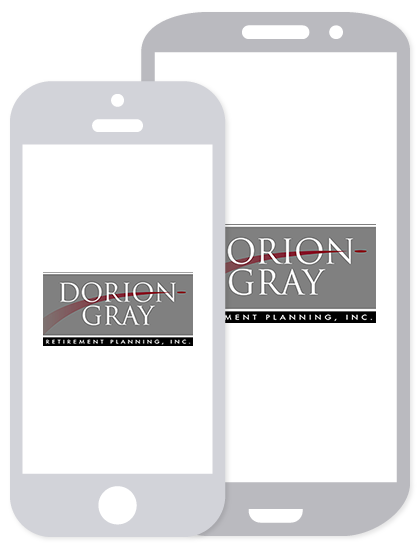 Dorion-Gray Capital Management® Weekly Commentary July 24, 2017 | Dorion-Gray Retirement Planning, Inc. Taking a break from their record-setting performances, the three major indexes declined Friday. A drop in oil prices impaired energy stocks. General Electric’s disappointing annual profit projection weighed on the Dow. For the week, the Dow fell 0.22 percent to close at 21,580.07. The S&P rose 0.56 percent to finish at 2,472.54, and the NASDAQ climbed 1.19 percent to end the week at 6,387.75. Higher and Higher – Of the 11 S&P 500 bull markets since 1949, only the 1990-2000 bull market (308 record closing highs) and the 1982-1987 bull market (152 record closing highs) have achieved more daily all-time highs than the current bull market’s 151 record closing highs (source: BTN Research). Bull Market – Since bottoming on March 9, 2009, the S&P 500 has gained 334 percent (total return) and set 151 record closing highs through trading on Friday, July 14, equal to a 19.2 percent gain per year (source: BTN Research). Who Loses Coverage - Of the estimated 22 million Americans who would not have health insurance coverage by 2026 under the Better Care Reconciliation Act, when compared to the current law, 15 million are Medicaid beneficiaries and 7 million buy their policies in the individual insurance market (source: BCRA, BTN Research). When it comes to pre-tax retirement accounts, there’s good news and bad news. The bad news: Although the federal government allows you to delay paying taxes on qualified retirement plans so you can build your retirement funds, it wants to start collecting once you reach 70½. Aside from the basic unpleasantness of paying taxes, these required minimum distributions (RMDs) force you to withdraw investments you might not currently need for living expenses. And if your 401(k) or IRA is large, your distributions could bump you into a larger tax bracket. The good news: There are ways to reduce minimum distributions. Because RMDs are based on the total value of an account, it may make sense to take more distributions in the early years of retirement if your income is lower at that time. Reducing the account’s value will mean lower RMDs in the future. Converting all or some of a traditional IRA to a Roth can decrease future RMDs. It is a good idea to consult a financial or tax advisor, since you’ll pay income taxes when you roll funds into the Roth, and the conversion process can be complex. If you’re still working and your company offers a Roth 401(k), you may want to consider that option before RMDs become an issue. 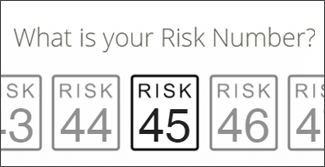 If you work past 70½, the 401(k) you have with your employer may be exempt from RMDs. If so, you may even be able to roll 401(k) balances from previous employers into your current employer’s plan to reduce RMDs. While a qualified charitable distribution (QCD) doesn’t actually reduce the amount of your RMD, it can decrease your tax liability. This income deduction doesn’t apply to 401(k)s, only IRAs. Finally, Congress passed legislation in 2014 allowing 401(k) or IRA owners to use part of their balances to purchase a qualified longevity annuity contract, which allows owners to defer income until age 85. Even with the potential tax benefits, it’s important to determine whether a QLAC may be suitable for your portfolio. Concerned about current or prospective tax bills? We’d be happy to work with your accountant to evaluate your present tax situation, analyze future scenarios and make recommendations to position your portfolio to reduce your tax liability. Securities America and its representatives do not provide tax advice; coordinate with your tax advisor regarding your specific situation.